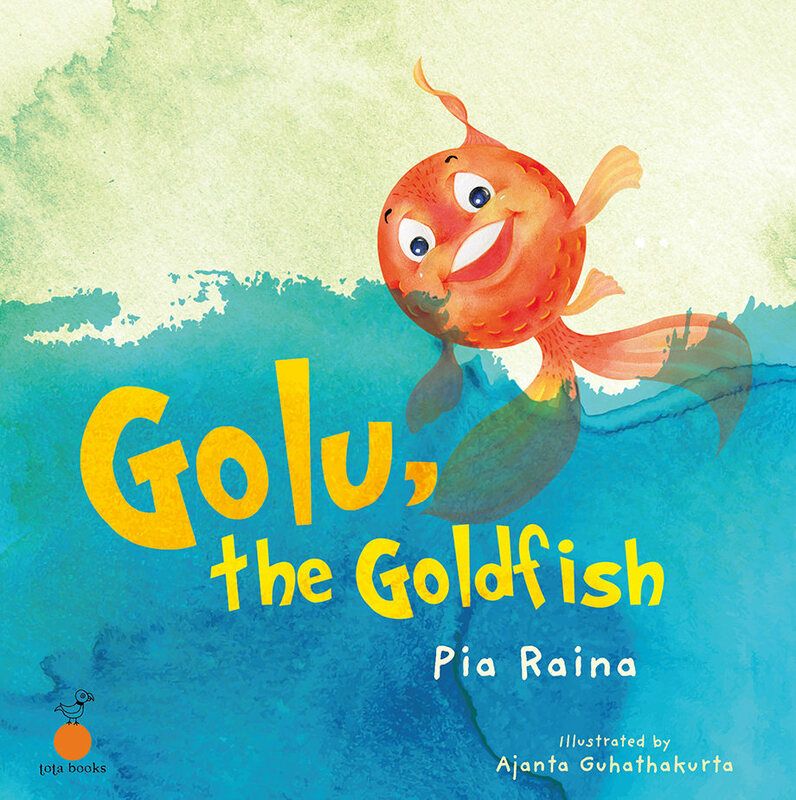 Meet Golu, a clever, happy-go-lucky little goldfish who’s feeling a bit blue today! He tries humming a tune, playing the flute, and looking at the world outside, but nothing seems to help! When Golu looks a little further, he soon learns the surprisingly simple way to always be happy!